Which certifications does Merak have? All Merak services have been awarded the ISO 9001 and ISO/IEC 27001 certificates. This is a standard setting out the requirements for the quality control system of an organisation and the manner in which the organisation deals with the quality control policy. For instance, the quality control policy must be set out in writing and communicated to the employees. The organisation must ensure that customers are satisfied by fulfilling the requirements of customers and the applicable legal regulations. The operating processes must be recorded in a quality control manual and these processes must be adhered to. This is an ISO standard for information security published in October 2005. The standard specifies the requirements for identifying, implementing, executing, checking, assessing, maintaining and improving a documented Information Security Management System (ISMS) in the framework of the general operational risks for the organisation. 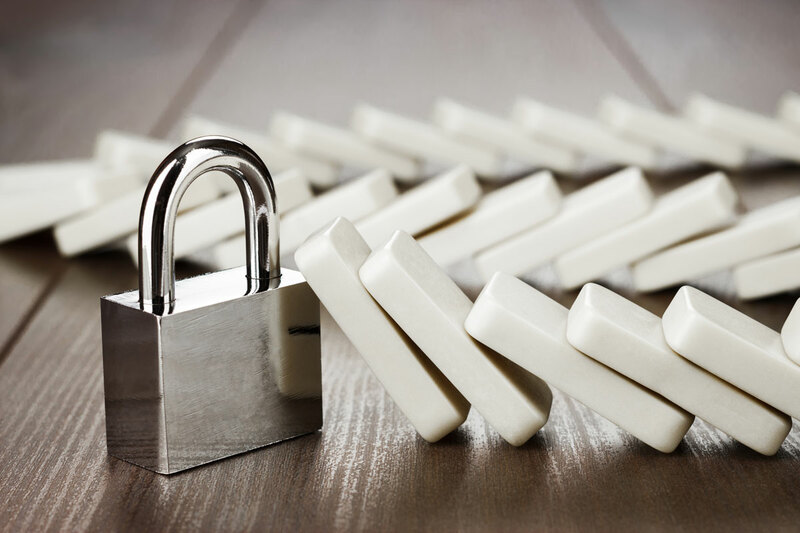 The standard specifies the requirements for the implementation of security measures adapted to the needs of the individual organisations or parts thereof. The ISMS is designed to guarantee the choice of adequate and proportional security measures, protecting the information and giving interested parties the required confidence. 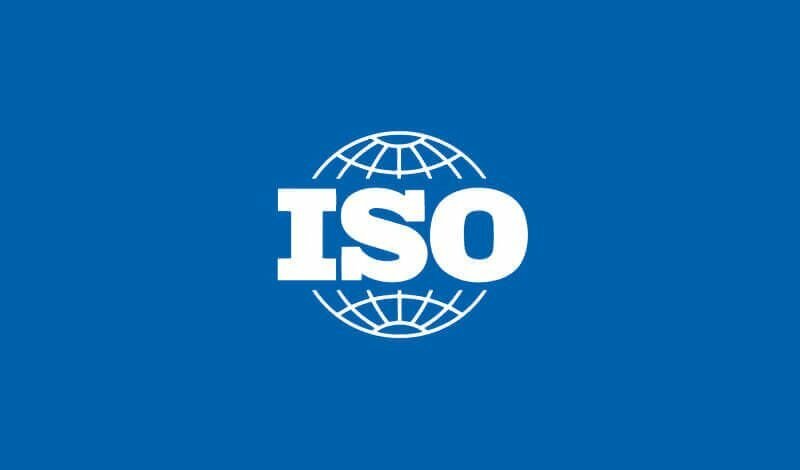 The ISO 14001 standard is an internationally accepted standard setting out the requirements to be met by an efficient environmental management system. For instance, the environmental impact of our activities and services must be identified and verified. It is also requires that continued efforts are made to improve the environmental management and to implement and achieve a systematic approach to setting out environmental objectives, and to announce when these objectives are achieved. Merak additionally pays great attention to observing regulations, improving its environmental performance, its external communication and the involvement of employees. has had a legal basis in Belgium since 14/12/2006. Because the non-commercial stock must be kept separately from the commercial stock. A GDP permit (obtained via the FAMHP) is required for storage (warehousing) (permit first obtained by Merak in 2011). As a result, you can archive medicine samples with Merak. GDP covers the distribution of medicines under the right conditions (packaging, temperature during both storage and transport). 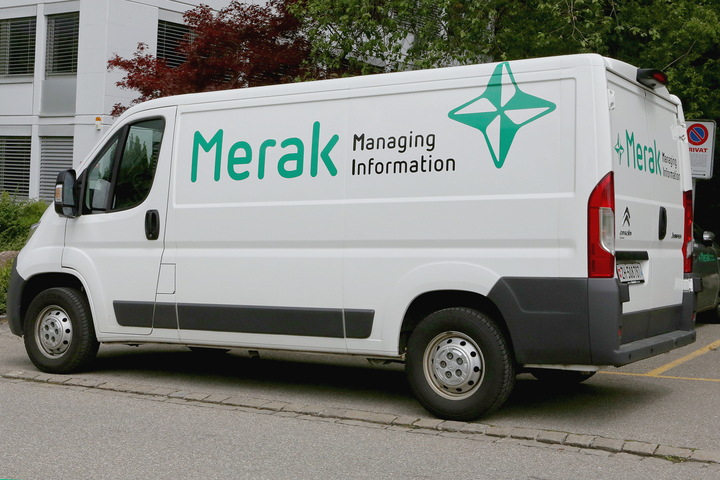 In this respect, Merak makes use of climate-controlled transport, special storage areas and permanent monitoring. In March 2008, following an SGS audit, it was established that Merak fulfils the requirements of the PCI DSS standards (Payment Card Industry Data Safety Standards). Merak websites used for the online services of Merak are tested in accordance with the well-known OWASP methods. These tests are carried out annually by internationally recognised auditors. Recent reports regarding these audits can be provided to our customers at their request. 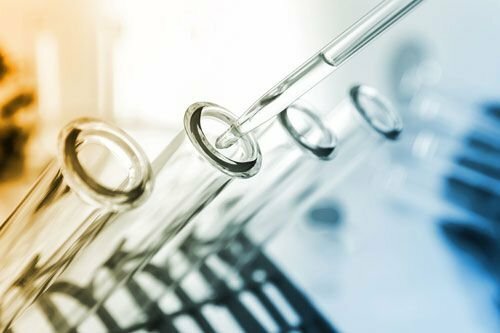 The infrastructure and working methods of Merak's pharmaceutical and laboratory archives management meet the OESO regulations for Good Laboratory Practice (GLP) as well as the regulations of the CBMT, Vlarem I and II, and Codex. Your guarantee that we treat your laboratory archives and samples in and accurate and correct manner. Another thing you will not have to worry about: proof in the case of doubt with our certificates that you are exactly meeting the GLP regulations.